We are delighted to present the Radio TechCon Trade Fair 2018, showcasing a select number of companies bringing you their latest products and services. The Trade Fair runs across all breaks to give you the most time to chat with your favourite suppliers and find out what’s on offer. If you’re interested in exhibiting at Radio TechCon, drop us a line at team@radiotechcon.com to find out more. A global leader in software development, consultancy, support and hardware distribution to the broadcast and installation markets. Broadcast Bionics aims to produce “smart” IT solutions, utilising the most advanced technology to provide solutions which are simple, powerful and intuitive to use. There will be representatives from Arqiva available to chat to you about all your transmission needs. They won’t be at a dedicated stall but will be milling around and ready to meet you. Meet our hosts and find out about becoming a member. Discover the IET’s Multimedia Communications Network (MMC), a free to join global community bringing together enabling technologies and tech professionals across the world interested in the technology for creating, distributing and consuming dynamic media for multiple devices, in multiple locations. SCISYS has been offering solutions in the professional broadcast segment for almost 30 years. SCISYS M&B implements turnkey systems for leading broadcasters based on the modular dira!® product line and the SCISYS content management system for archives. Customers include the BBC, SABC, German Public broadcasters and the British Library. Broadcast Radio is dedicated to providing the best technology for commercial and community radio broadcasters of all types and sizes. Services include: Complete Studios, Audio Equipment, Playout & PC’s, Streaming & Hosting, Managed Radio Services. RCS software is used by more than 14,500 radio stations, TV music channels, cable companies, satellite music networks and Internet stations worldwide. RCS is the world’s largest broadcast software company. The company also provides broadcasters and webcasters tools and expertise and also develops real-time audio recognition technology. Preco Broadcast Systems is a leading supplier of Audio processing, IP audio codecs, Digital routers and mixers and has provided services to commercial radio and BBC since 1983. Preco specialises in product development for the UK radio market, support and has extensive technical experience in all areas of UK radio. OmniPlayer is a leading innovative radio automation solution, recognised for its intuitive UI, flexibility, cost efficiency and high reliability, chosen by a fast growing number of professional European radio stations, including almost all Dutch radio stations. At Radio TechCon 2018 OmniPlayer will be demonstrating the new edition 3, its open architecture enables users to create radio from every location, on any device, supporting customised HTML5 thin-clients running in any browser. 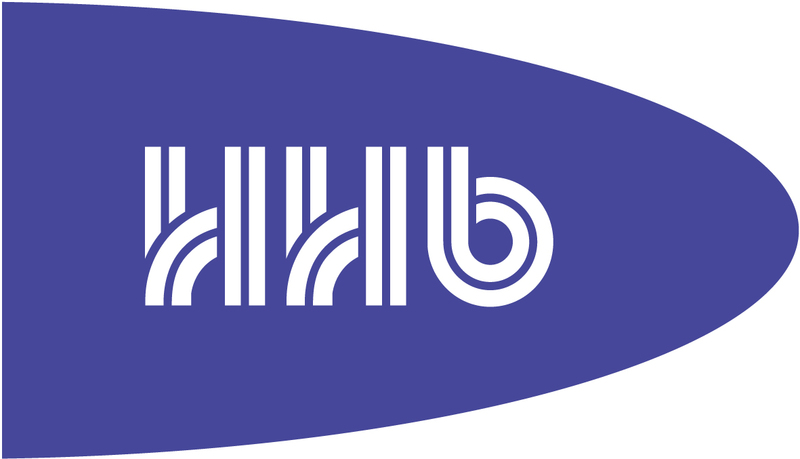 Hindenburg Systems is a Danish software company specialising in intuitive, portable solutions for professional audio production. We provide innovative technological features that allow audio raconteurs to focus on telling a great story, while our software ensures broadcast quality results. Systembase, the industry leading manufacturer of codecs, has teamed up with business internet service provider Beaming to produce StudioNet, a fully IP, resilient and reliable replacement for Kilostream. StudioNet combines the latest Systembase IP codecs with Beaming’s ultra secure, always-online fibre optic connectivity. Visit our stand to discuss your radio station’s STL needs. See the latest Studer Glacier surfaces working in conjunction with OnAir3000 mixers, along with Studer Micro, Yellowtec Intellimix, and RTW metering. HRADIO wants to leverage the full potential of hybrid technology for radio, enabling the integration of cost-effective broadcast radio with new interactive online features on mobile applications, connected radios, smart speakers and in the car. Calrec Audio has supplied broadcast audio mixing equipment to the world’s biggest broadcasters for over 50 years. Type R is a brand new, modular, expandable, IP-based radio system from Calrec which utilises standard networking hardware and soft panels which can be tailored to operator needs. Calrec is excited to introduce Type R to visitors to Radio TechCon. STEM Ambassadors are volunteers from a wide range of science, technology, engineering and mathematics (STEM) related jobs and disciplines across the UK. By becoming a STEM Ambassador, you can play a crucial role in inspiring young people with STEM-related subjects and careers. Simply register as a ‘STEM Ambassador volunteer’ on our website.